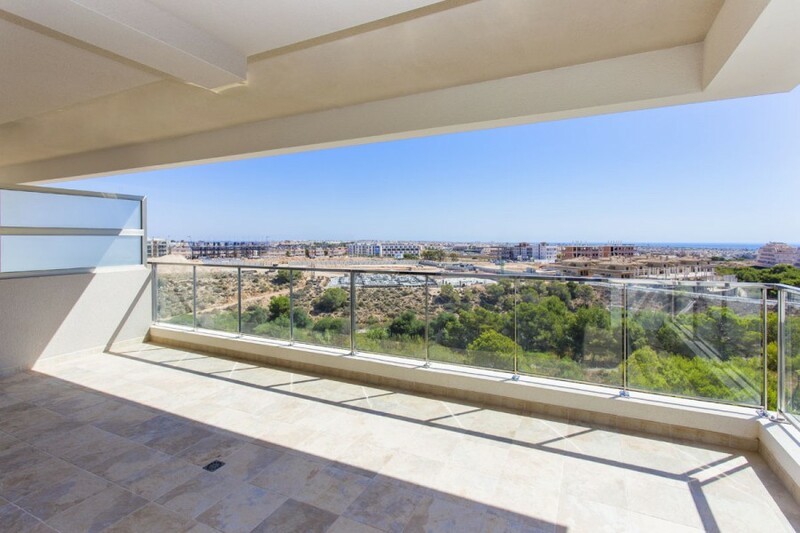 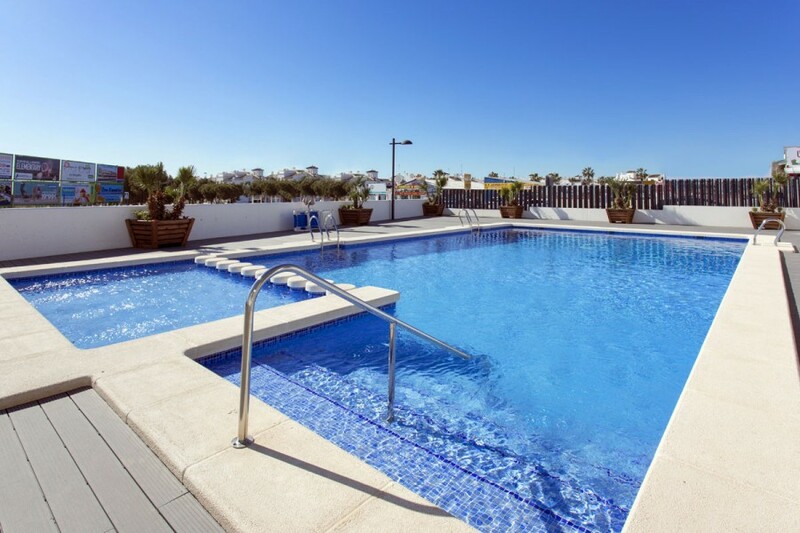 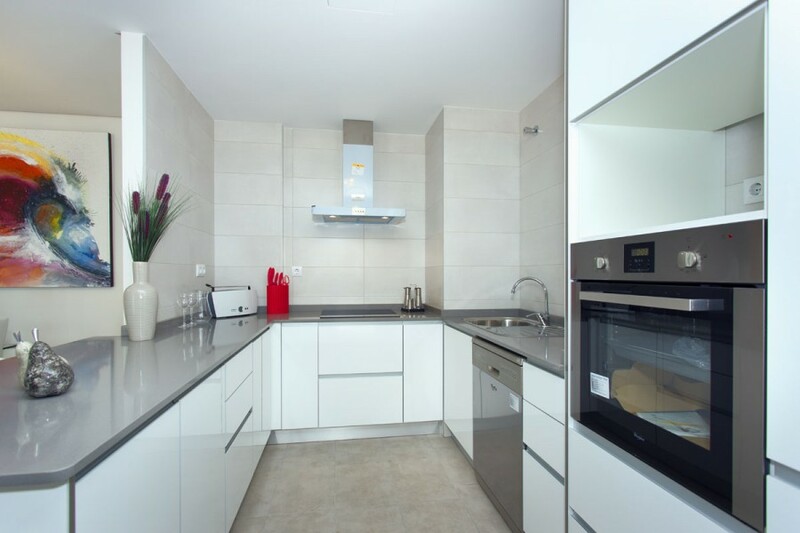 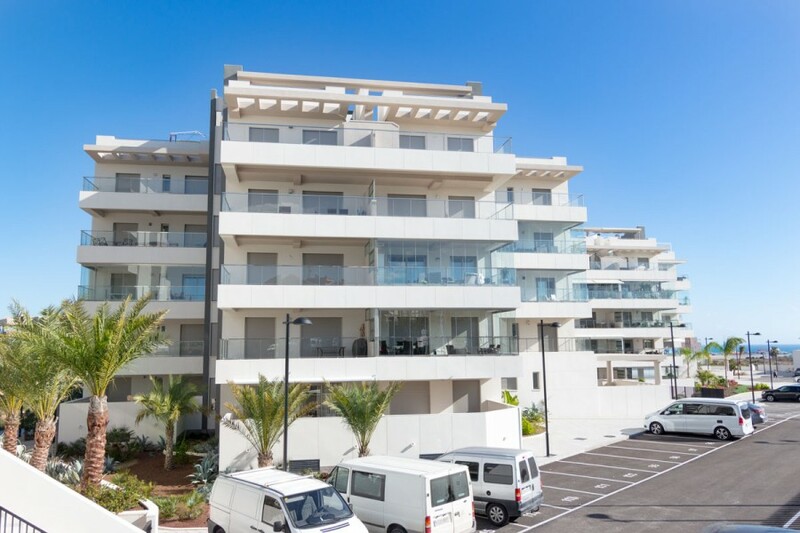 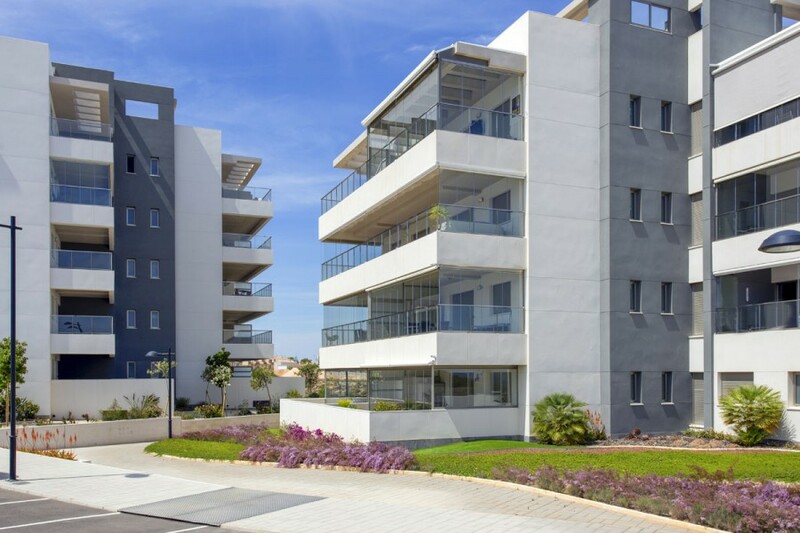 Beautiful, large apartments on a quiet urbanisation, only a short walk from shops, amenities and close to the beaches of La Zenia & Playa Flamenca. 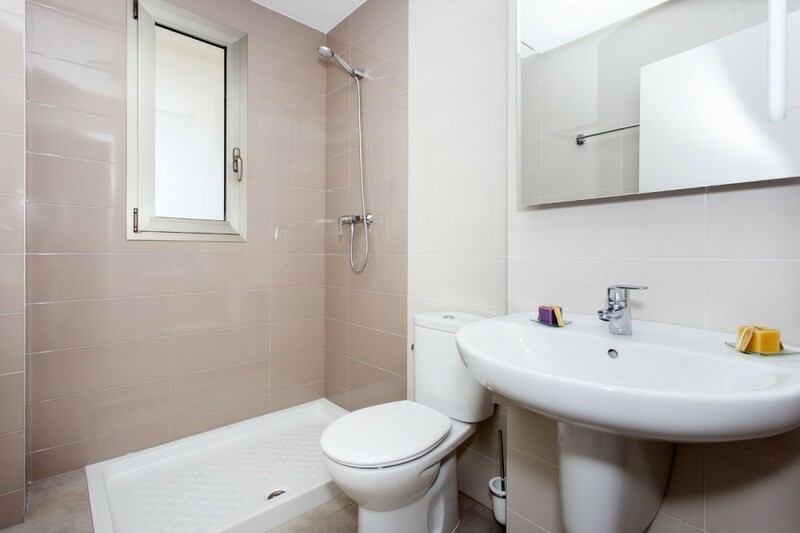 There are 2 bedroom properties available with parking space included. 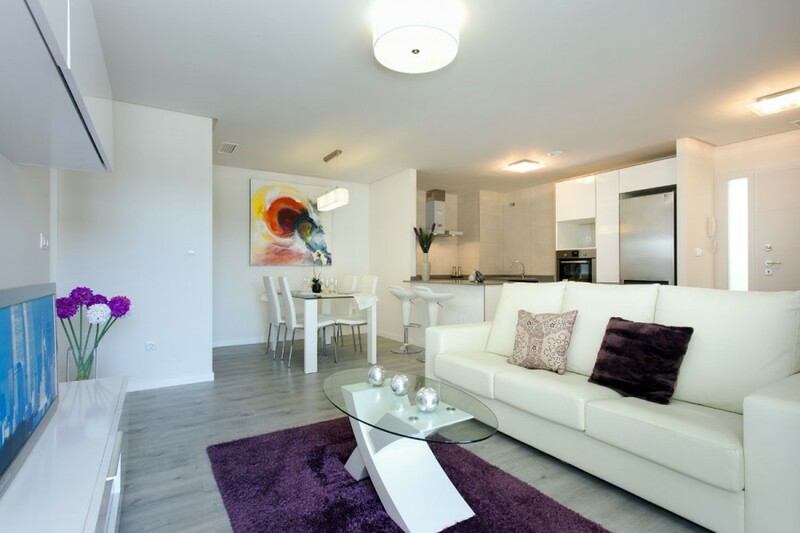 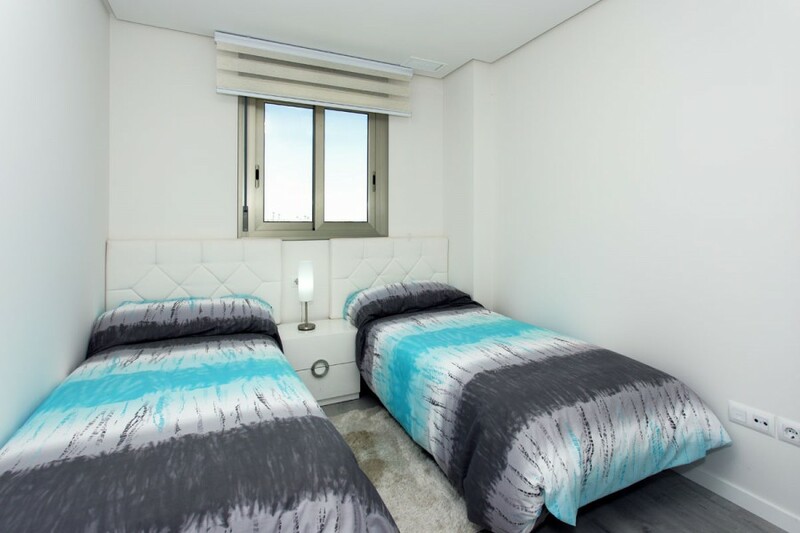 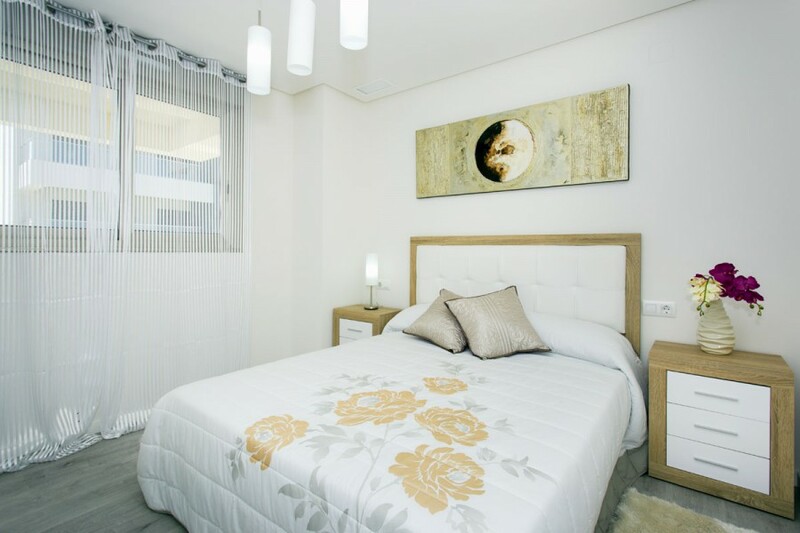 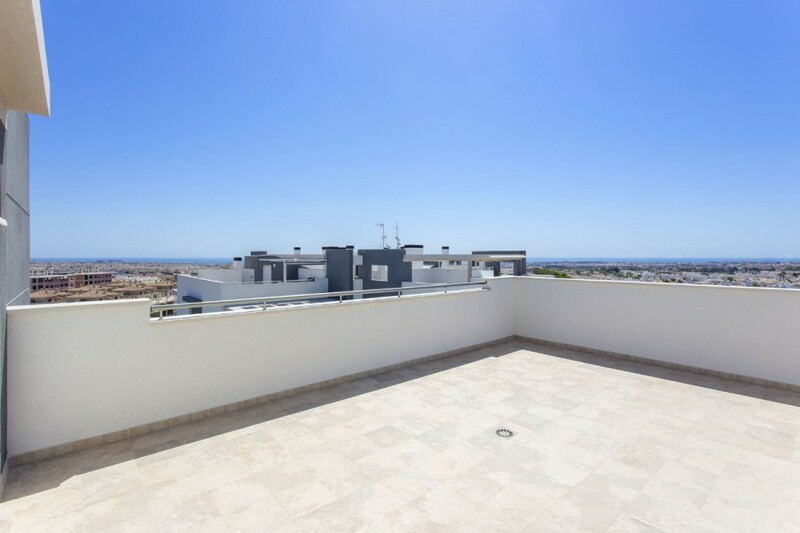 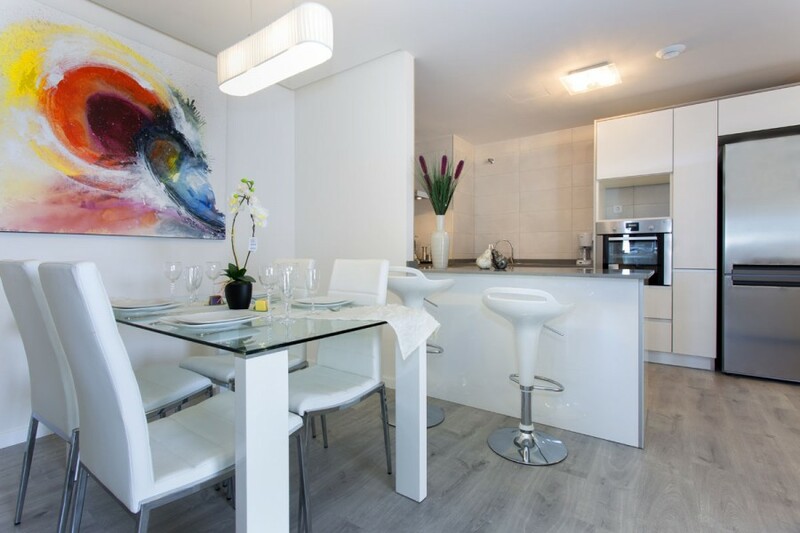 All properties have been built to a very high standard and include many benefits such as built-in wardrobes in both bedrooms, parquet flooring inside the properties, pre-installation of air conditioning, radiant in-floor heating in bathrooms and a large private terrace or garden. 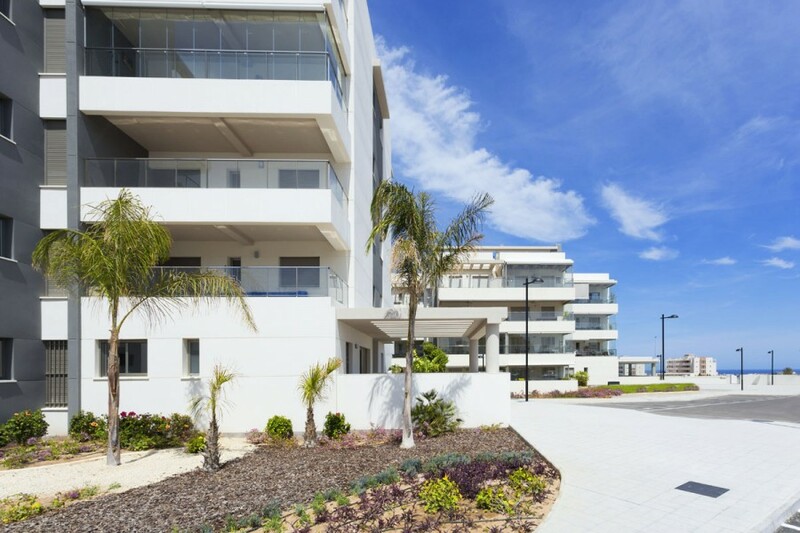 In addition to all this, each property will have its own car parking space and a communal swimming pool and landscaped gardens. 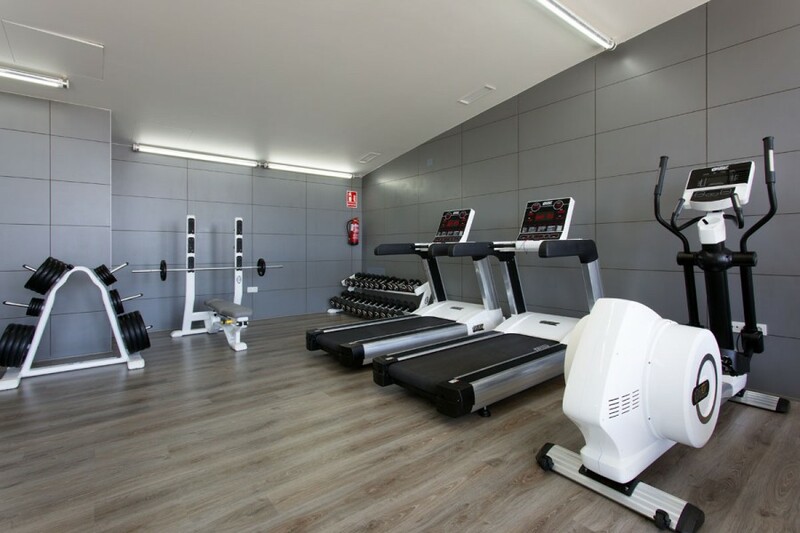 An exclusive development with a Spa and Wellness area inside the complex. 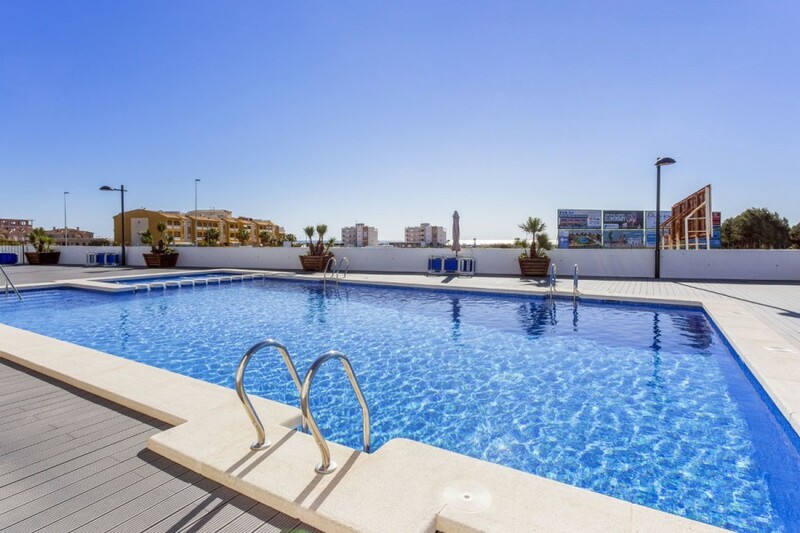 Just five minutes from the beautiful beaches of the Orihuela Costa, this area is perfect for enjoying the privileged climate and warm waters. 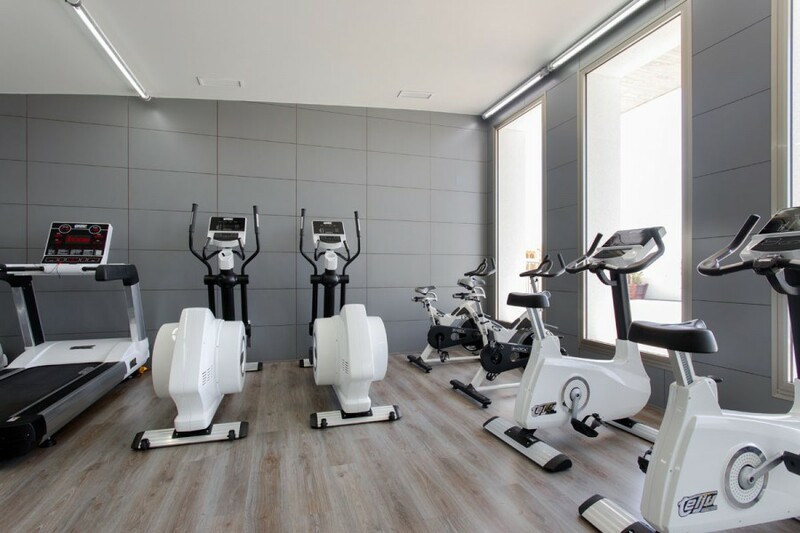 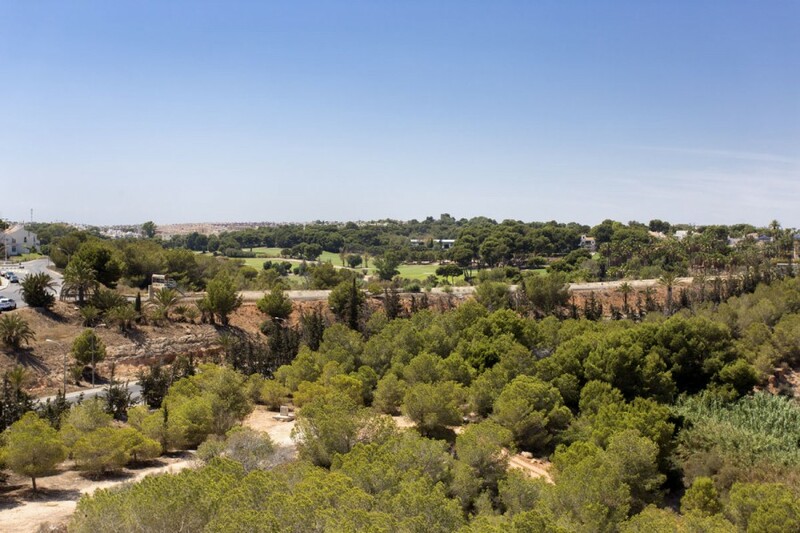 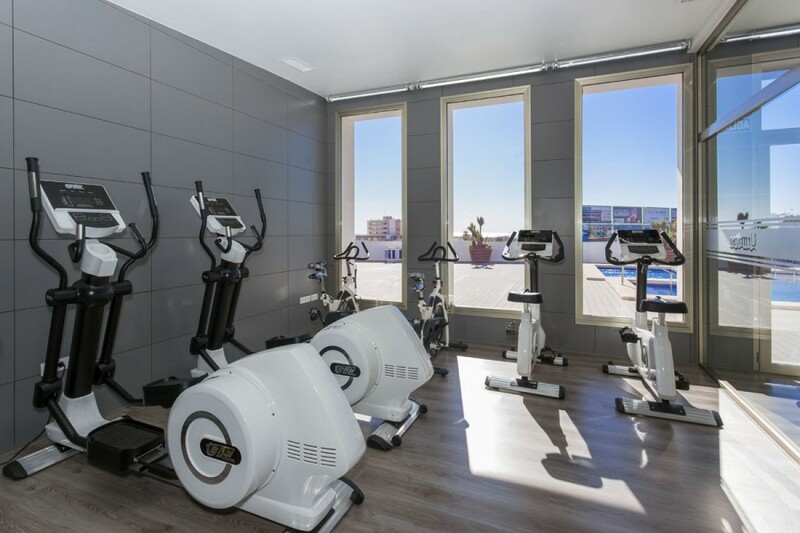 The Villamartin area boasts a wide range of amenities including schools, shopping centres, restaurants, pharmacies and so on.